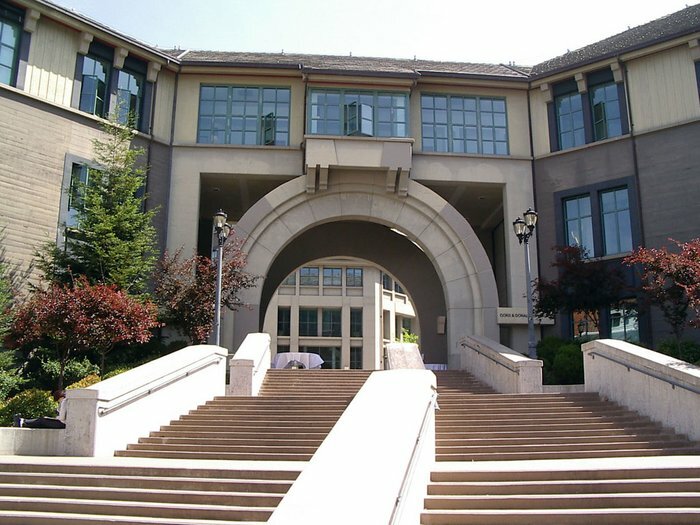 On a highly anticipated day at the University of California Berkeley with protests throughout the day, a man decided to pull a gun at the Haas School of Business. The man, who has not been identified, is said to be 33 years old. He brandished the weapon at approximately 2:15 pm in the computer lab of the Haas School of Business building. Police on the scene immediately took notice and shot the man in order to protect the other students in the room. At least four gun shots were reported. The man was then taken to Oakland’s Highland Hospital nearby. A staff member saw the man in an elevator and felt he was suspicious and alerted the nearby police. At about 3 pm, phones blew up around campus as warnings were sent out via text and email to students and faculty. The event overshadowed a huge display by students against the budget cuts and fee increases. A whole day of activities and a general assembly have been going on. As campus has settled down, the attention now shifts back to the main concern of the students, which is their ability to even be able to afford school anymore.